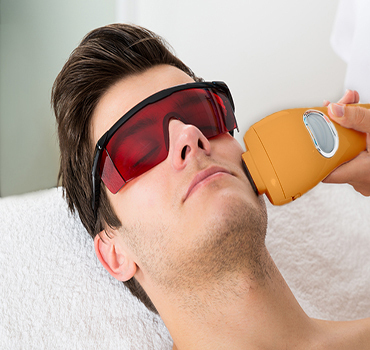 Laser Hair Removal is NOW pain free! Laser Hair Removal is NOW Pain free and impressively effective, resulting in a pleasant experience for the first time! Our painless and revolutionary Velocity 810 by Evo Technologies makes the difference you can feel and see. Complimentary Customized Anti-aging Consultations and FREE laser hair removal test patch. Refer a friend/ family member and both will receive $20 off your future treatments. Each dollar spent at Bare Laser Center equals one point. Accumulate 1000 points and receive a $20 coupon towards a future treatment. These points can also be transferred to a friend or family member for redemption.